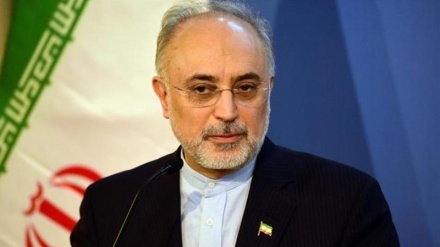 Iran's nuclear chief Ali-Akbar Salehi said on Thursday that Europe’s promised trade mechanism aimed at facilitating trade with Iran and bypassing US sanctions, may become operational by the end of December. 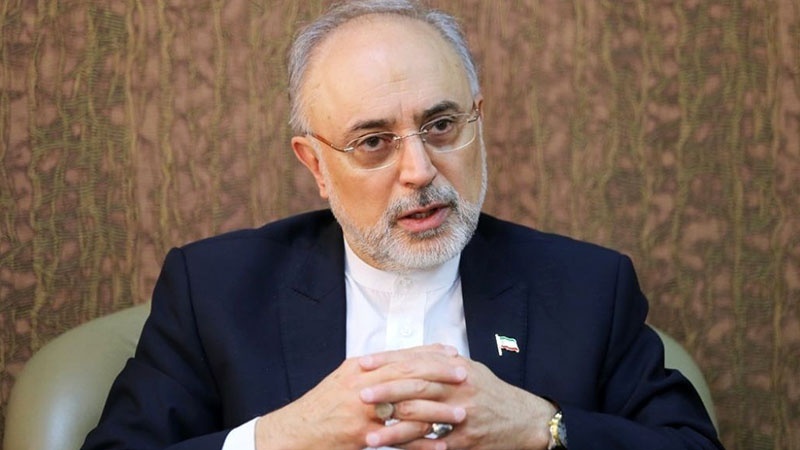 Iran news: Head of the Atomic Energy Organization of Iran (AEOI), Ali-Akbar Salehi, said the Iran-EU trade mechanism, also known as the Special Purpose Vehicle (SPV), is in its final stage, Iran Press reported. 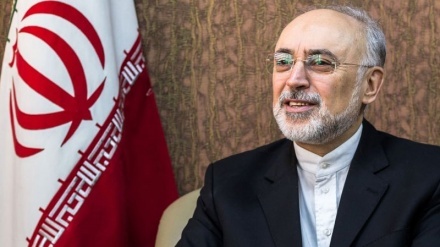 Salehi added: "Since reaching a consensus among all 27 EU member states is not a simple task, the EU has promised to make utmost efforts in order to implement the mechanism." 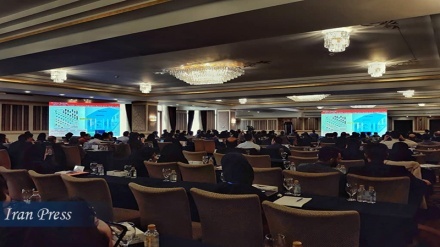 The mechanism is part of the EU’s efforts to encourage Iran to remain in the nuclear deal following the unilateral withdrawal of the US back in May, by offering an alternative payment channel to keep trade flowing with Iran in defiance of US sanctions. 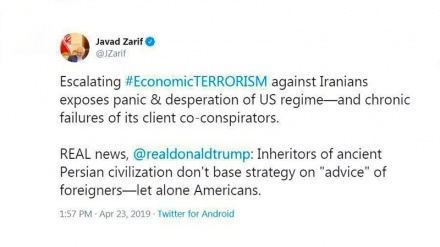 The nuclear chief maintained that once SPV is launched, all of EU's oil deals with other countries, which accounts for over €300 billion, will only be carried out in euro and consequently, the US dollar will be ditched in transactions. Once the mechanism comes on stream, the US dollar will be isolated as a world monetary unit. 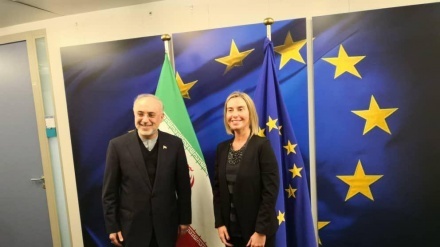 In response to a question what will happen if the EU's package of proposals does not meet Iran’s expectations and is rejected by Iran, Salehi said: "The EU's package will be formulated in consultation with Iranian experts and fellow colleagues."